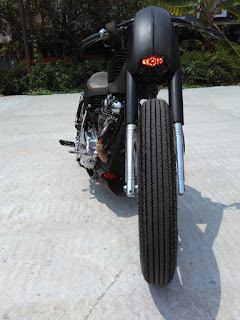 A modification work is always presenting various kinds of results that are sometimes unexpected by automotive enthusiasts. 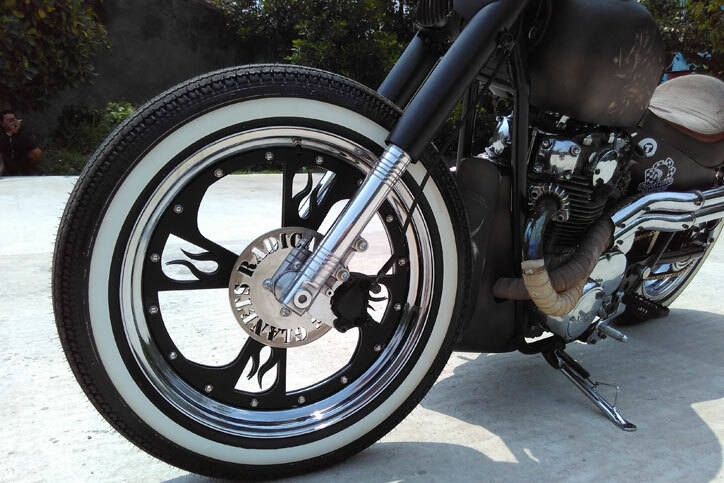 Especially with classic custom that is not only attractive because of its design, but also where the builder came from. 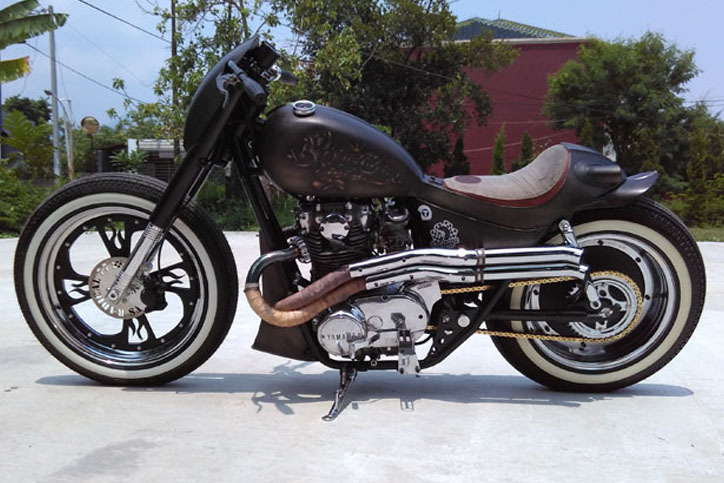 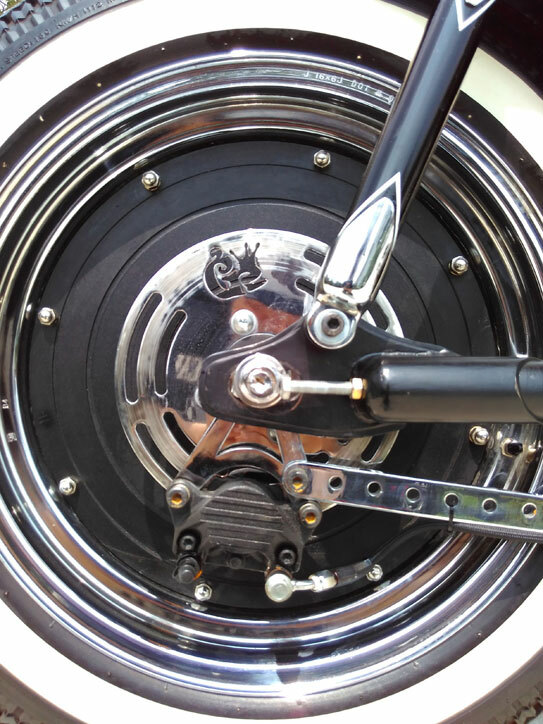 And what happens when two old friends met and both have the same hobby, namely building a custom motorcycle? Then later was born the 'Bagong ti Wetan' (in English mean 'Hog from East'), a custom street bobber based on 1977 Yamaha XS650 as a collaboration result of two Bandung-based motorcycle home modifications, Glanets Radical 77 and Retrogrades Slaughter House. 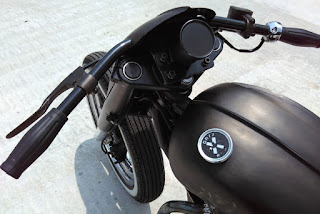 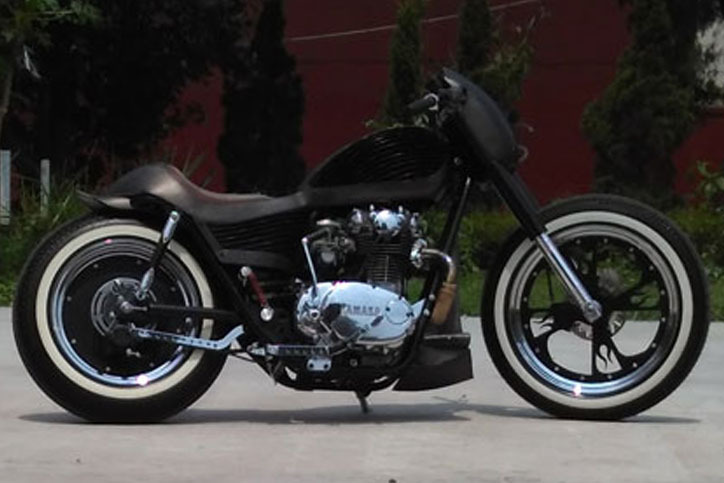 Actually, Purnama Glanets as the owner of the motorcycle already has a bobber concept to build his 1977 Yamaha XS650. 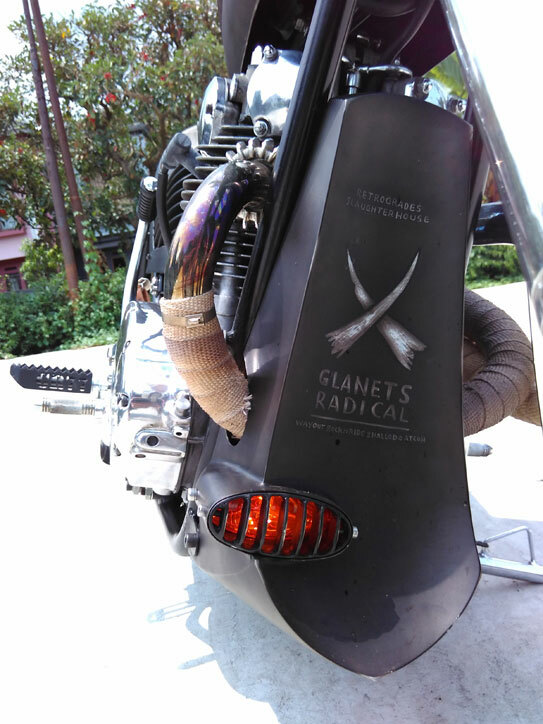 On the way, his old friend from junior high to high school, Didot who also have the same hobby is tinkering with motorbikes came to the Glanets Radical 77 workshop. 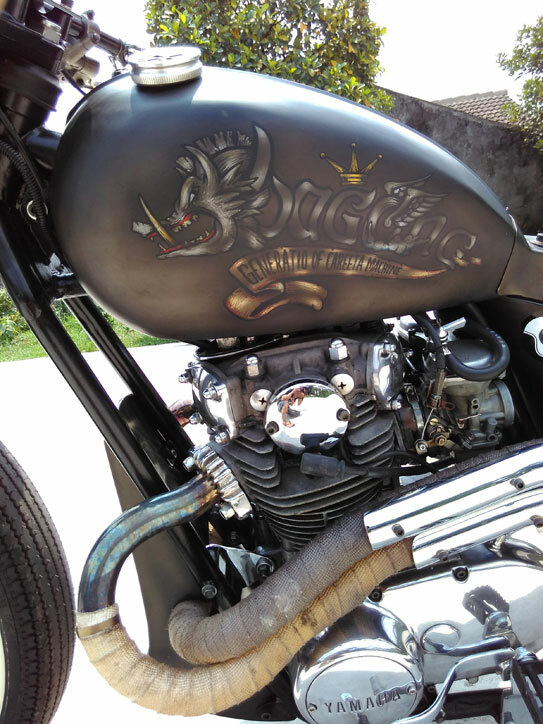 From the conversation of the two old friends, it gives birth to interesting ideas to create another concept of Purnama's motorcycle. "Finally we agreed to collaborate between Glanets Radical 77 and Retrogrades Slaughter House or GR77 x RSH," said Purnama. The frame including swingarm was the Glanets Radical 77 design result, while many parts of the body handed over to Retrogrades Slaughter House is famous for its unique style. Do you still remember the BSA-based Careeta Machine, the champion of Kustomfest 2012? 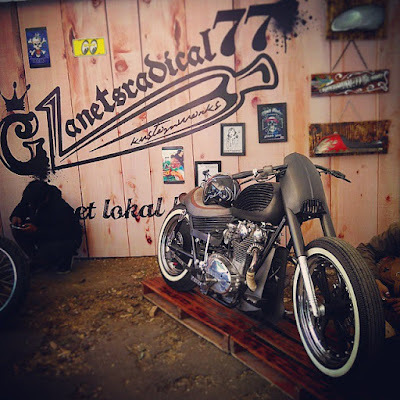 Yes, it was one of Didot custom motorcycles has caught the attention of the judges from overseas and finally made it as the champion in the FFA class. "Well, the Yamaha XS650 custom motorcycle is a third generation continuation of the Careeta Machine after that there were 'Teng Wadja' also made by Retrogrades Slaughter House based on the Triumph T120," revealed Purnama further. And as a symbol of the next generation of Careeta Machine, the Bagong ti Wetan custom motorcycle is given the identity of the writing 'Generatio of Careeta Machine'. As the name implies, Purnama explained that the name is adapted to the chubby body construction design including its muscular legs and fins accent on the right. "In addition, the word of 'bagong' in Indonesia is often being said as the expression of vexation.. hehehe," said Purnama while chuckling.